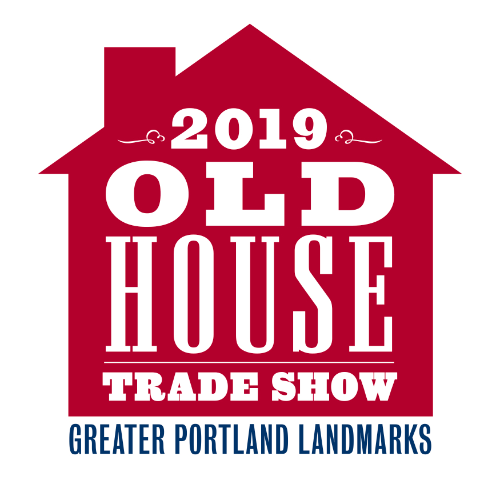 Maine's premiere event celebrating historic preservation, high quality craftsmanship, traditional construction and sustainable practices in Maine and New England. Talk face to face with dozens of house experts, contractors, designers, and specialists about your home. Attend two days of workshops and demos to learn new DIY techniques, hear the latest in sustainable technology, and more. Learn about products and resources that could improve your home. Meet the community of people preserving our past and saving our future which includes expert tradespeople, citizen groups, your neighbors, and you! Online ticket sales have ended. Tickets available at the door only.